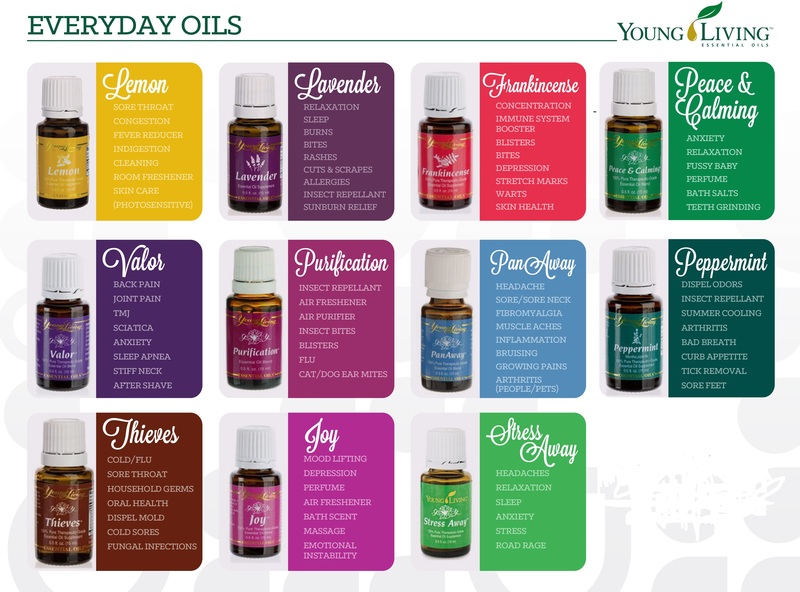 We are now providing DoTerra Essential oils, in addition to our Young Living products. 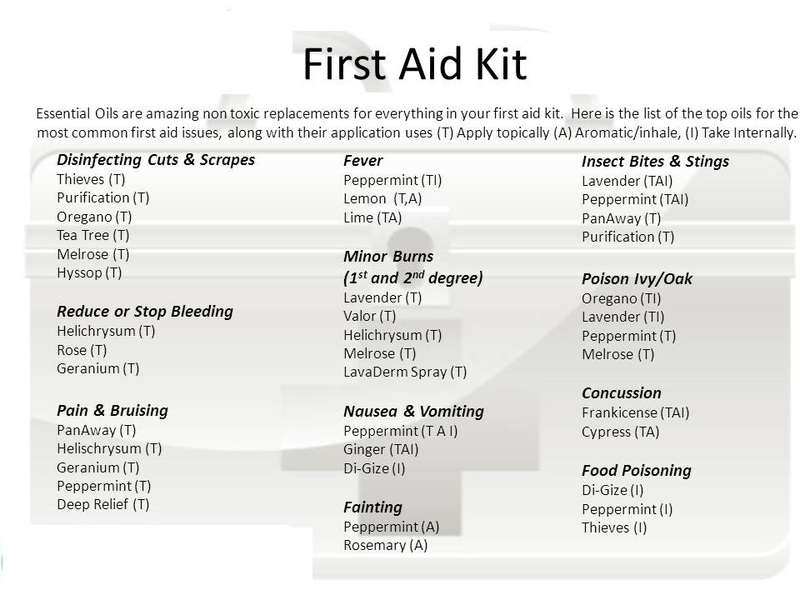 WHAT IS AN ESSENTIAL OIL YOU ASK? An essential oil is an liquid usually distilled from the leaves, roots, bark, stems, flowers, or other elements of a plant. Essential oils are highly concentrated liquids that contain true essence of the plants they are derived from. The chemical composition and aroma of the essential oils can provide valuable psychological and physical therapeutic benefits. Besides having pleasant scents that relax you or lift your mood, essential oils also have other qualities. They can prevent or combat infection and kill bacteria. They also have benefits for your body, supporting organ systems and promoting the health of your skin. They nourish the tissues, encourage cell growth, and help the body detoxify. No, but CPTG: Certified Pure Therapeutic Grade Essential Oils: represent the highest standard of Essential Oils in the market today. CPTG oils are guaranteed to be 100% pure, natural and free of synthetic compounds or contaminates, and are third party tested. This makes these oils very different from a fragrance oil. Aromatic...Essential oils, when diffused, can be very stimulating, while others can be calming and soothing. Diffusing essential oils can also cleanse and purify the air. Topical...Essential oils are easily absorbed by the skin and many can be safely applied topically when used in conjunction with a carrier oil, such as Fractionated Coconut Oil. Internal...Certain essential oils have a rich culinary history and can be used as dietary supplements supporting a variety of healthy conditions.